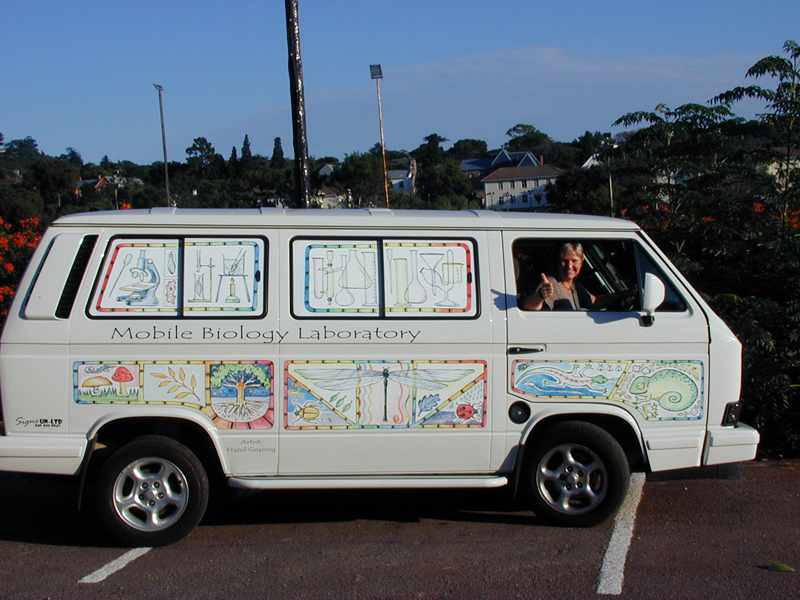 There are different sorts of mobile labs. First, the real laboratory, which is mobile. So the whole devices you find in a lab is in a kind of bus that can travel a country, go in fields. There are companies who offer these services, like ECCS. This kind of lab is also useful for schools that do not have access to a laboratory. MLC and Moblie Biology Lab are exemples of moblie bus labs for students. Then the mobile lab with the minimum devices needed for an experiment. 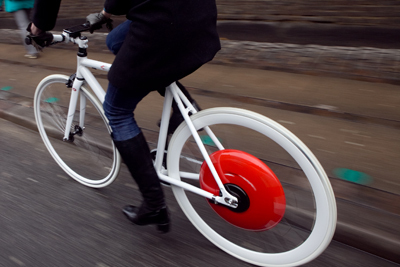 For example the Copenhagen Wheel or Safecast project use this way. The common thing of these projects is a portable device that you can bring everywhere with you (useful for mapping). And we also want to design in this way. A lot of methods are available for the detection of coliform bacteria. A compilation of these methods are presented in the following presentation, including the four main steps for sensing bacteria and the charateristics of the different techniques.